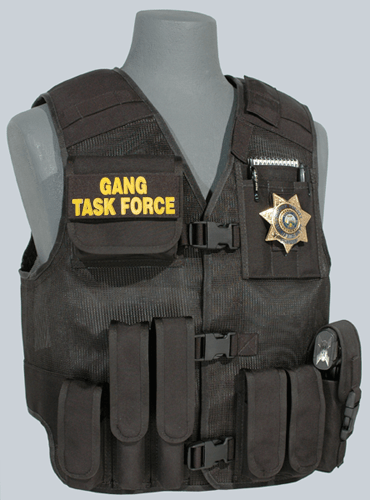 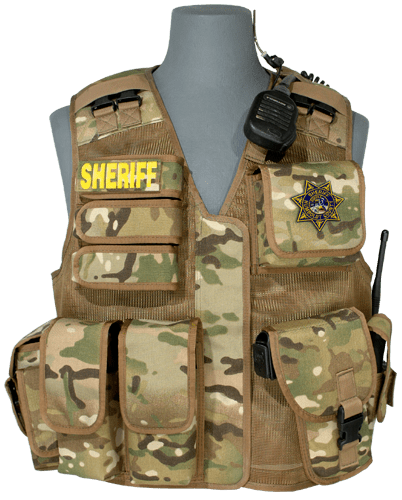 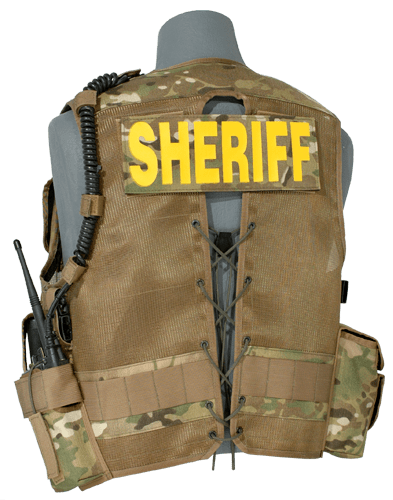 Our Special Operations Vests have been in service with local, state, and federal agencies nation wide for over 30 years. 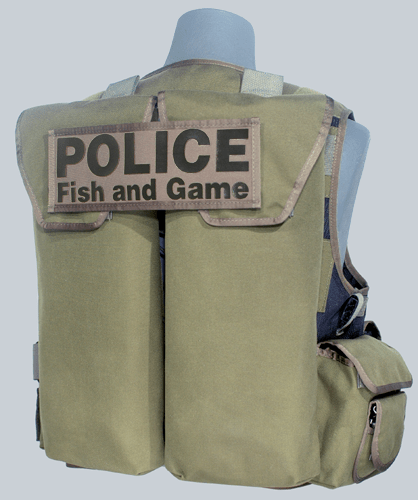 Our vest allows you to carry your equipment in a way that is strategically organized and easily accessible. 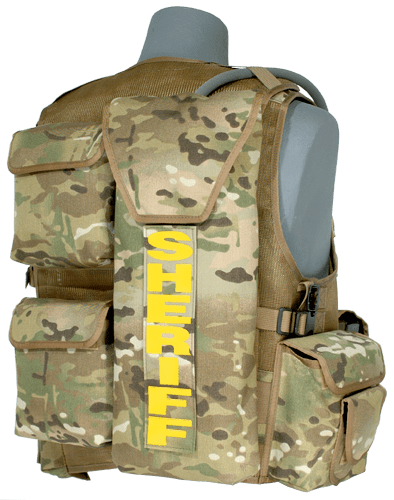 Vest design permits the deployment of additional equipment by means of custom Packs, Platforms, and MOLLE integrated systems. 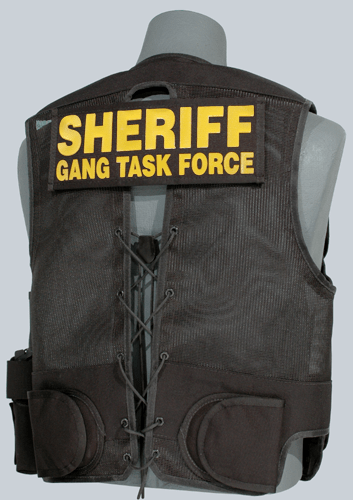 Constructed on a durable Leno Mesh body. 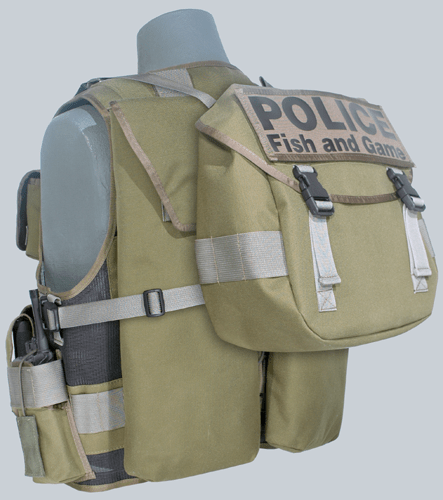 Front closure options include: Zipper, Side Release Buckles, and Zipper with a Storm Flap. 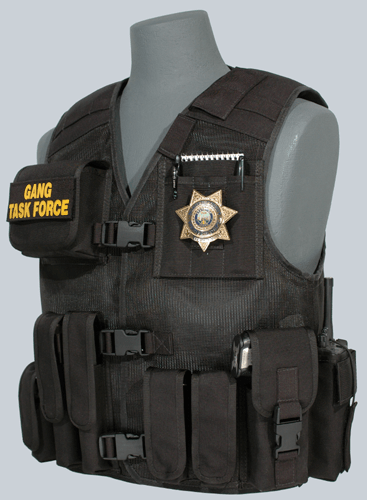 Adjustable lacing in the back for seasonal clothing considerations and body armor variations. 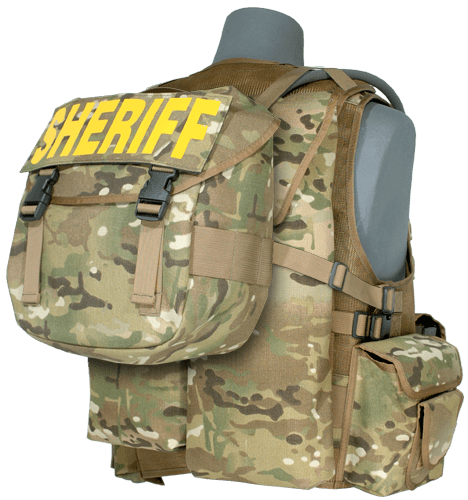 Utility Packs allow fast and convenient access to additional gear. 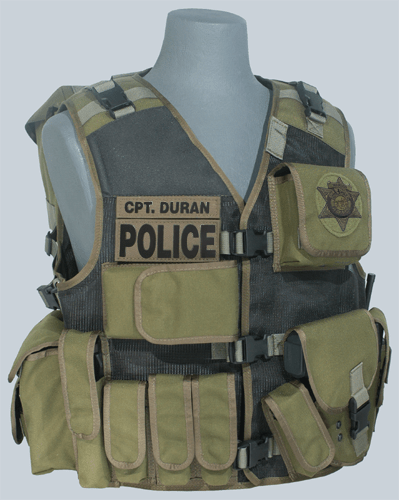 Load Bearing Platforms give you the option to further customize your vest for situational equipment requirements.